Nyala Lounge has had its business licence pulled again, 10 weeks after Edmonton city officials reversed the initial decision to shut down the local shisha bar. But the owner is questioning the fairness of the city's most recent action. 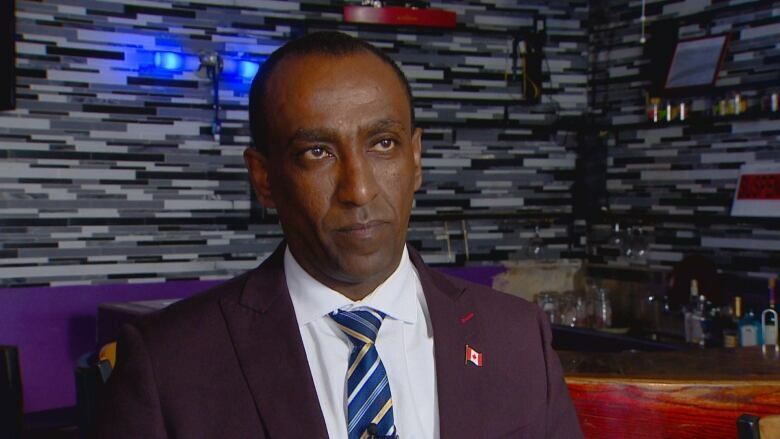 Mulugeta Tesfay questioned the fairness of the city's decision to once again shut down his shisha bar. 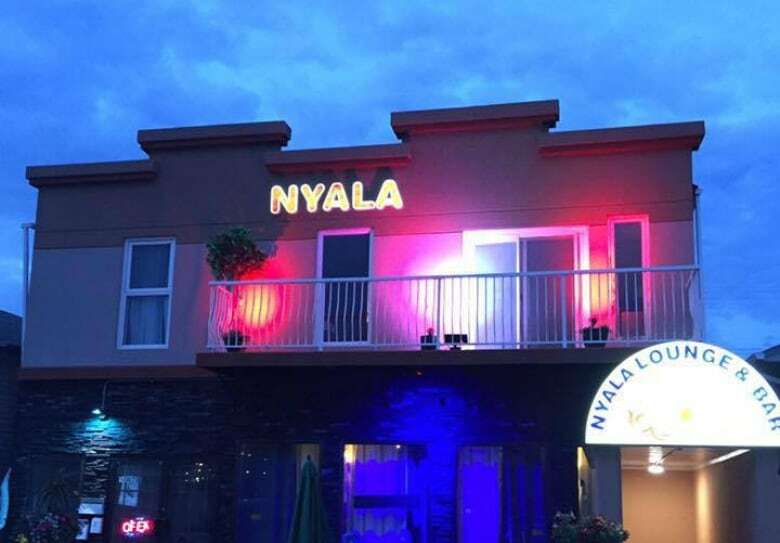 Nyala Lounge has had its business licence pulled again, 10 weeks after Edmonton city officials reversed the initial decision to shut down the local shisha bar. But owner Moe Tesfay questions the fairness of the city's most recent move after he successfully fought dozens of bylaw tickets issued by the Public Safety Compliance Team (PSCT) in court. Tesfay learned his business had been shut down for a second time in a letter from the city's licensing department on Wednesday morning. 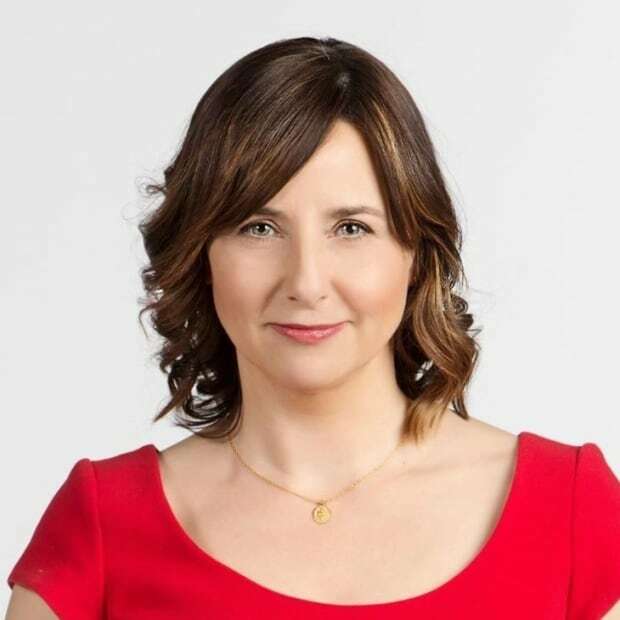 In the letter dated Dec. 4, Melanie Matwie, the city's program manager of business licensing, outlined a number of alleged breaches of the business licence conditions she said raised "public safety concerns." The city imposed new conditions on Tesfay's business which ramped up his security requirements and cut his capacity. After initially challenging the conditions, Tesfay agreed to follow them. The alleged violations documented over a four month period include overcrowding and not using a metal detector or meeting security staff requirements. A total of 14 tickets were issued. All but one of those tickets have been dismissed, withdrawn or have not yet gone to trial. "I was shocked because there was no (reason) to suspend my licence," Tesfay told CBC News after picking up the eight-page decision. "The police have more power than the justice system." The city's decision followed a submission by the compliance team that cited multiple alleged breaches of business licence conditions between the end of March and beginning of August. Of the dozens of allegations cited, only 14 led to tickets. Tesfay was found guilty after incoming patrons were not clearly photographed by the ID scanner. Five tickets are scheduled to go to trial. The remaining eight infractions were dismissed by judges or withdrawn by the Crown prosecutor, including two for overcrowding that Tesfay successfully fought in court hours after his licence was pulled on Wednesday. In her rationale for the closure, Matwie highlighted evidence provided by the compliance team related to an incident in January 2018 that involved a gun. Police allege staff and owners hid a gun someone tried to fire during an altercation at Nyala last January. Tesfay has been charged with obstruction of a peace officer. Tesfay has pleaded not guilty to the charge. The case goes to trial in January. "The city finds that this incident also provides reasonable grounds to cancel the licence as it is the public interest to do so," wrote Matwie. "The incident and the manner in which the incident was handled by Nyala staff and ownership created an unsafe situation for patrons, staff and the community at large." Over the past two years, inspectors with the compliance team have issued a total of 43 tickets worth $66,650 to Nyala Lounge and Tesfay, who often defends himself in court. According to a document from Tesfay's lawyer, as well as court documents, 30 of those tickets have now been withdrawn, dismissed, quashed or cancelled. Tesfay was found guilty on four infractions, including a ticket for overcrowding in July, which prompted the unusual move by the city to send out a news release. The lounge owner said he intends to fight the rest of the tickets at upcoming court dates. In September, the first time Nyala was shut down, officials called a news conference and accused Tesfay of running an unsafe operation. They said incidents of violence and public disorder were occurring within the lounge's proximity, though none had led to charges. The next day, the city reversed the decision to pull the business licence because it had not properly notified Tesfay of the cancellation and given him time to respond. In the compliance team's latest submission to shut down Nyala, Sgt. Dexx Williams argued that safety conditions continued to be disregarded despite efforts to gain compliance through education and tickets. They decided to ask the city to shut the business down to avoid "tying up provincial court resources" and "the financial cost to the taxpayers of Edmonton to prosecute such a volume of trials," he said. Williams added that while many allegations had not been proven in court, "the threshold in which the business bylaw is being examined differs." Tesfay, a decorated war veteran, insists he runs a safe business and said there are other venues far more deserving of police scrutiny. He accuses police of retaliating — with increased inspections and tickets — after he unsuccessfully tried to enter into mediation to address concerns his customers were being harassed, racially profiled and privacy rights violated. Do Edmonton police searches of bar ID scanners violate customers' rights? The compliance team has said inspections and tickets are based on public safety concerns. Tesfay launched a formal complaint against Edmonton police, which is now under investigation by the professional standards branch. 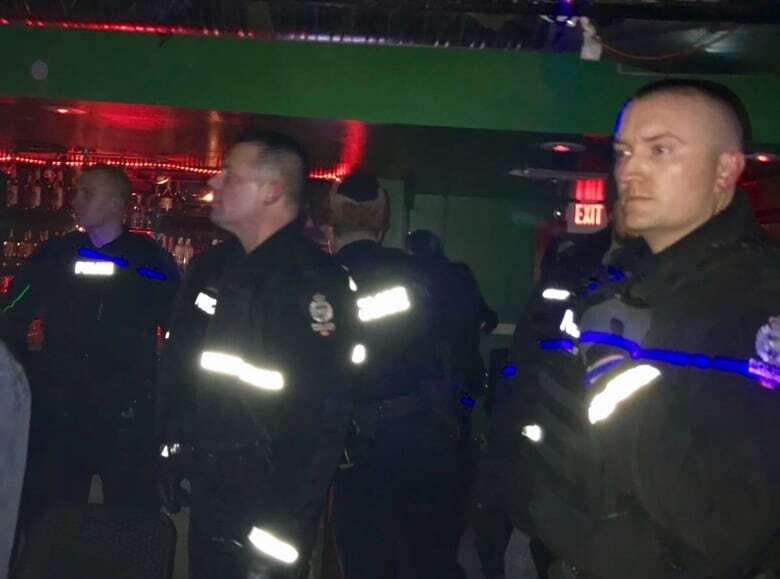 The Coalition for Justice and Human Rights has asked to meet with Edmonton's incoming police chief, Dale McFee, after the group spoke out about the treatment of bar owners and customers from Edmonton's African community. Mark Cherrington, a member of the coalition, said court decisions regarding Nyala should carry more weight. "You have two adjudicators of what's been happening. One is the courts, where charges are being stayed, withdrawn and acquittals. And the other is a quasi-judicial, politically run organization, that being the city. So I think to the average member of the community, people would say the courthouse has more validity and more weight than the city's process," said Cherrington. Tesfay said he plans to appeal the decision. "It's not about the business anymore. This is about my rights as a citizen to run a business in this country."